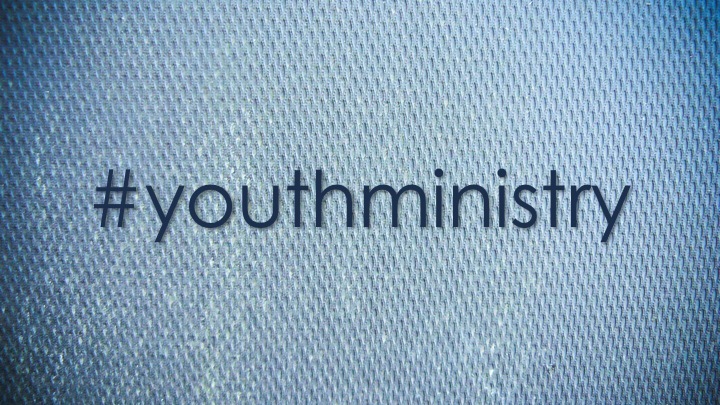 The youth ministry at Vine Street meets from 6 to 7:15 pm on Wednesday nights to eat, study God’s Word, and hang out. Also, the youth group Sunday School class meets at 9:30 am on Sunday mornings. If you have teenagers, be sure to check us out!